All Sizes1 oz 4oz 4 oz 4 oz. 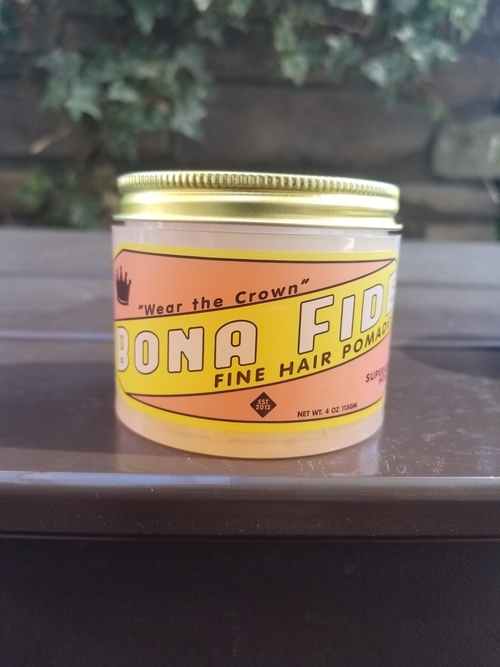 Bona Fide Super Superior Hold Pomade 4oz. This product is water soluble washes out of your hair easily. It's always summer with our ENDLESS SUMMER EDITION '18 "SUPER" SUPERIOR HOLD. Enjoy the fresh and tropical scent we call Mexican Candy with every scoop of our extra-strong, high-shine water-based pomade. Yep...you've read that right! This product was re-formulated from our original "Super" Superior Hold recipe to have an even stronger hold that's perfect for keeping your hair looking sharp on hot summer days! DIRECTIONS FOR USE: Rub a finger scoop into the palm of your hands and work until it softens, then apply to towel-dried hair, making sure to work into the roots. Style as desired. Run a wet comb through hair to re-activate the product. A matte product for the man who wants to look great in a natural way. 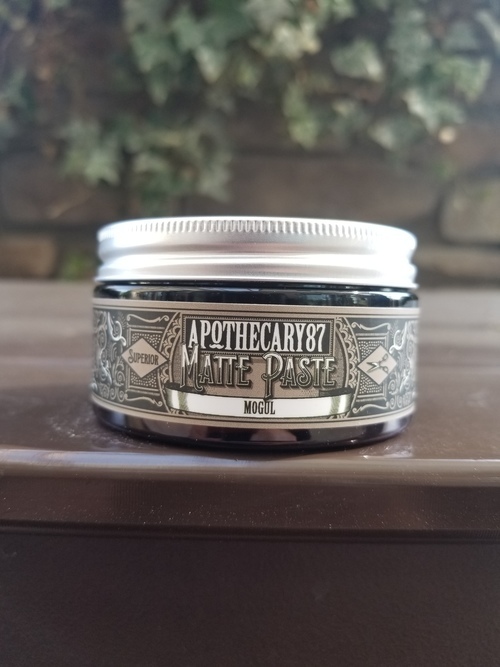 This clay pomade will provide you with a good medium hold that will last the entire day. It’s easy to apply as it softens between the hands as you warm it up. Super easy to work with and comb through with either your finger or a comb. Infused with hemp oil that will promote a healthy scalp. For a great natural look that doesn’t ever look like you spent time in front of the mirror that morning this is the pomade for you. Our Coal Mine Pomade will get that messy and textured finger-styled look perfect and hold it there for however long you need it. 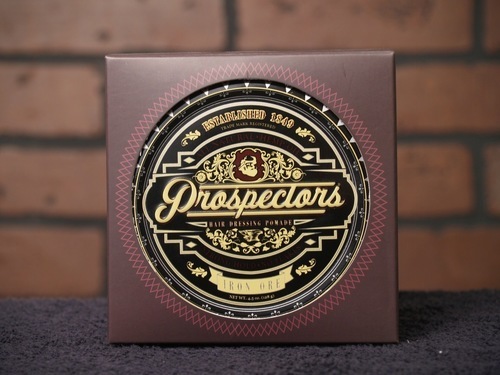 When life gives you hair, Prospectors gives you pomade. Scented for a clean experience that cuts through the grime and sweat of working deep in the mine all day. Notes of smooth matcha, sharp citrus and floral cedar are blended perfectly to keep your hair smelling fresh and clean. 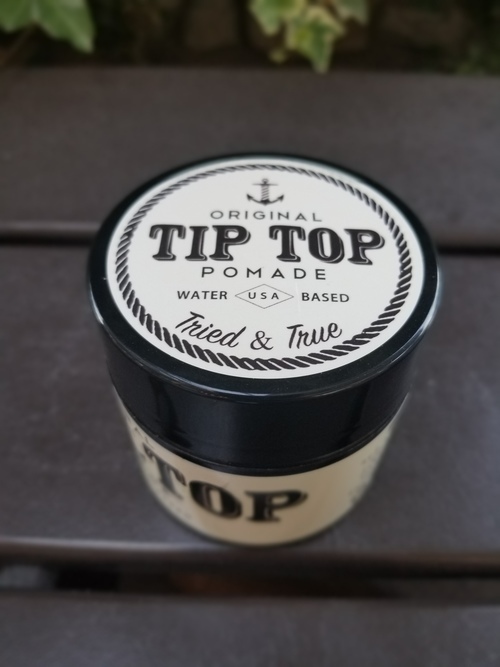 A high hold, high shine styling pomade. Use for classic styles such as slick backs and pompadours. Expect a strong, pliable, and slick hold that keeps your hair in place all day and can be easily restyled. A high hold, matte finish styling cream. Natural waxes, clays, and oils provide a strong, voluminous, and malleable hold that lasts all day and will leave your hair strong and healthy. This clay pomade is designed to have a medium to strong controllable hold and the manliest of scents, Vanilla & MANgo. Suitable for all hair types of a short to medium length. For those wanting a matte finish. The matte finish clay pomade is perfect for the man on the go who wants the shorter, textured look. It is also re-workable, for the man who has many looks and styles. The dry/matte finish leaves you with minimal sheen and a natural look. Did you know white clay won’t draw moisture from the hair. It can also increase strength and elasticity of your hair, helping that hold to stay firmly in place. This water based Maple Pomade is designed to have a strong, controllable hold and of course the sweet scent of maple. Suitable for all hair types of a medium length. As the pomade is water based, it is easy to remove simply by rinsing it out. This allows you to spend less time washing your hair and more time going about your day. The formula allows for a strong hold for the most stubborn of hair. The medium to high sheen is just the right amount of shine for a well groomed image that stays all day. Great for a classic look! New to Apothecary's styling range, the Mogul Matte Paste is their first superior matte product for anyone that wants a change from the wet slick look. With a rating of 60 proof, Mogul Matte Paste is designed to have a re-workable, medium hold with a superior matte finish. Specially formulated to give light hold and a natural, matt finish. Create texture, volume and control with little visible sign of product. 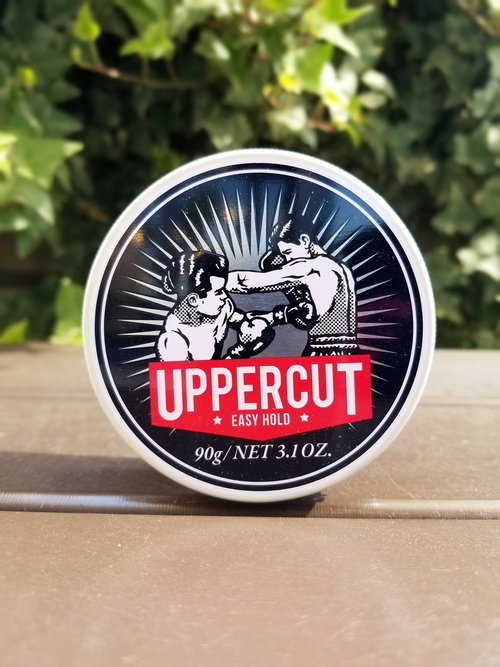 Easy Hold is the lightest product in the Uppercut Deluxe range and features a signature Natural Woody Tobacco scent. 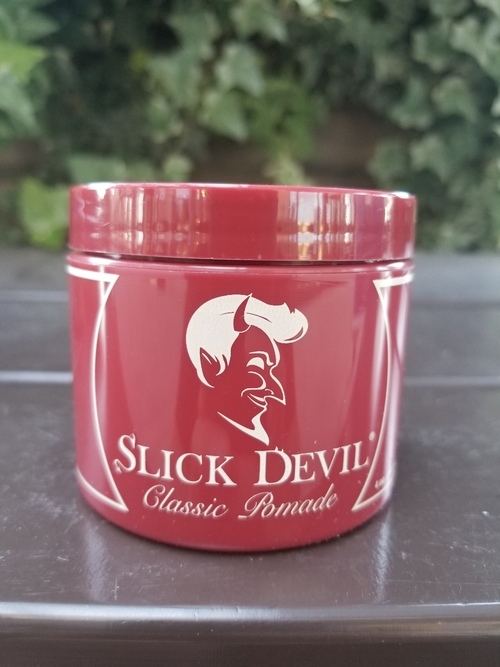 Water soluble, our Classic Pomade is a medium hold pomade with high shine that is easy to wash out, stays pliable with ZERO hardening, and lightly scented with our signature scent of Tobacco Vanilla. How to use: Scoop out, emulsify into palms, thoroughly apply to dry or damp hair and style as desired. 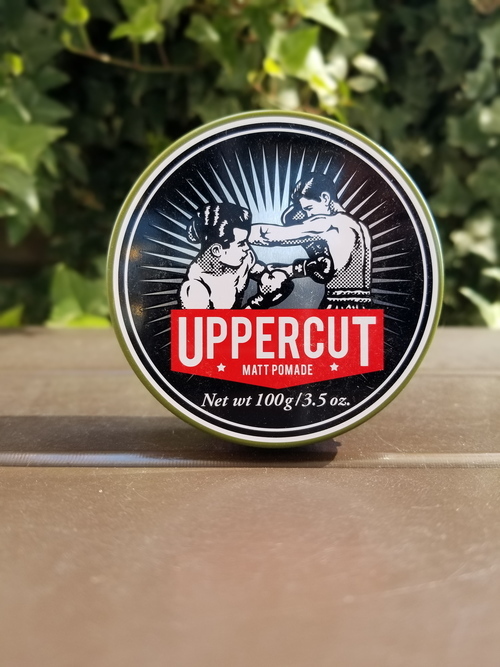 Uppercut Deluxe Matt pomade is a water soluble, no shine product that provides medium hold and a light, natural finish. Outstanding performance across a diverse range of styles and hair types. 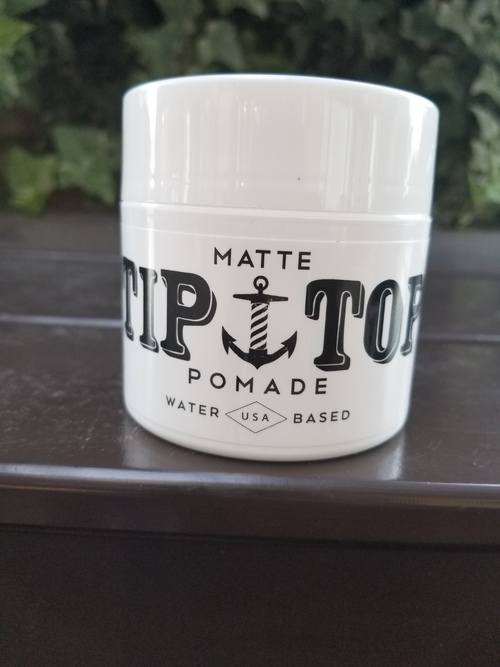 Tip Top's Matte Pomade is a Medium Hold Water Based Pomade that gives an All Day Hold with No Shine for that Natural Look with the Tip Top Signature Mild Scent. 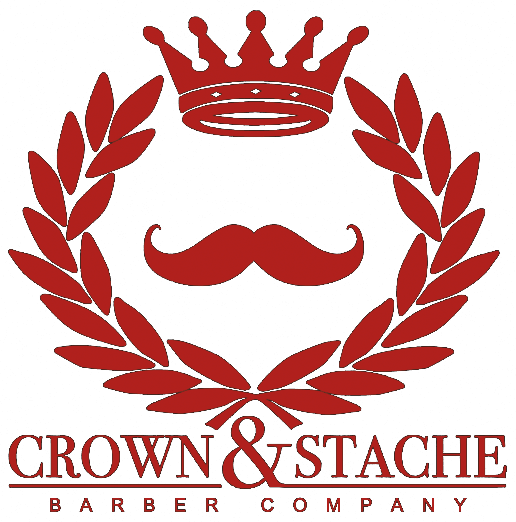 It is Ideal for Any Traditional Barber Haircut or Style. This product is water soluble and washes out easily. Product is water soluble washes out of your hair easily. Reuzel Pomade is a versatile water based product that allows you to control its strength and degree of shine. Reuzel Pomade is strongest when applied to dry hair, for a heavy (90 weight) hold, blow dry the hair before applying. For a lighter (30 weight) hold, simply towel dry before applying. 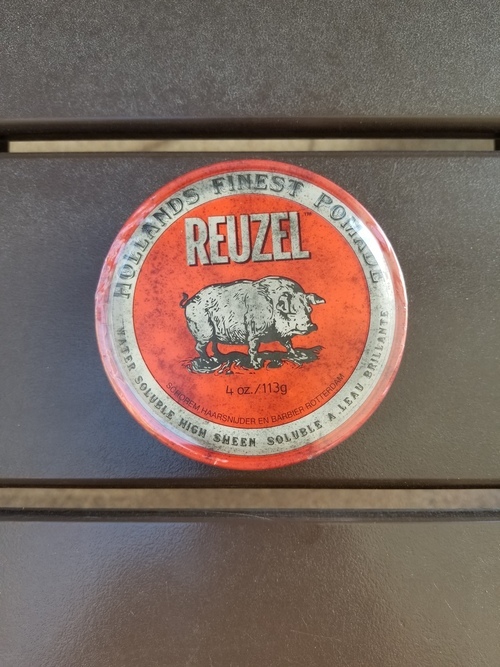 Applying Reuzel Pomade: Work an ample amount of Pomade between the palms of your hands until it softens and then apply thoroughly through the hair from roots to ends. Style: Simply comb, brush or hand style into the desired shape. Add more Pomade or more water as needed to perfect the style. 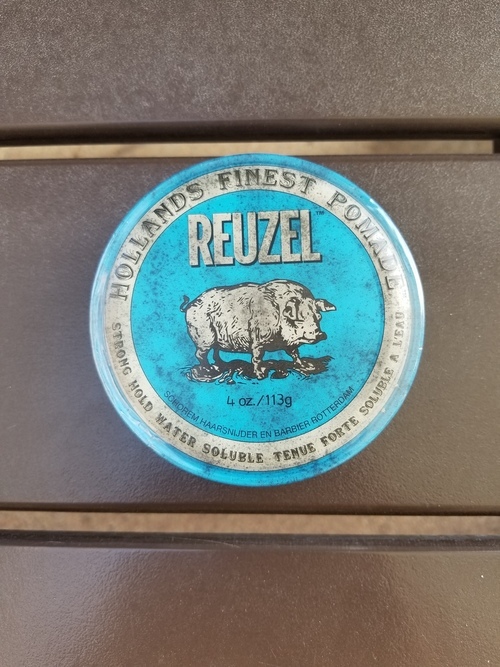 Reuzel Pomade does not dry or harden in the hair so you can restyle as needed throughout the day without loosing control or shine. Perfect for the pomade aficionado or the beginner. Once only available at Schorem Haarsnijder En Barbier the world renowned barber shop in Rotterdam, Reuzel Pomade in the blue can is now available to discerning gentlemen and crazy scumbags everywhere! 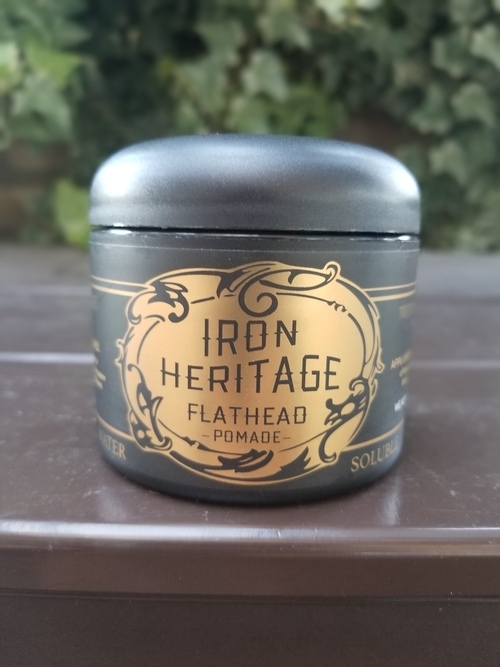 The “Flathead” pomade (nicknamed the Flatty) from Iron Heritage is a water soluble pomade that will put you perfectly in tune with the cultural moment of it’s introduction and leading the way into the future. “The Flatty” pomade provides an outstanding all-day hold and natural sheen for short, wavy, or normal hair and washes out in a single rinse. For Best Results, Apply to Clean Towel Dried Hair. Rub desired amount onto palms of hands and work with fingers. Apply and Style. Work in with a comb for Best Results. To Restyle Hair, Add a small amount of water to reactivate pomade. We Always Recommend Shampooing Your Hair 1-2 times A Week and Condition Daily with a Professional Grade Product. Do a small skin test first – may contain allergens. Discontinue use if irritation or rash occurs. Store in a cool, dry place. 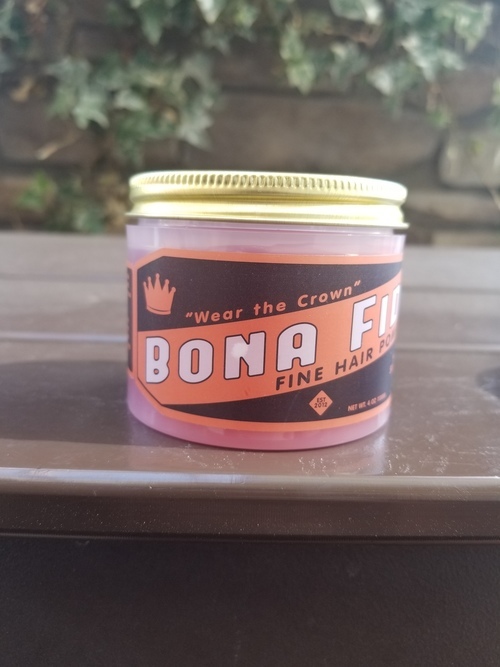 Bona Fide Matte Paste is a water-based pomade with a strong hold, citrus scent and matte finish. 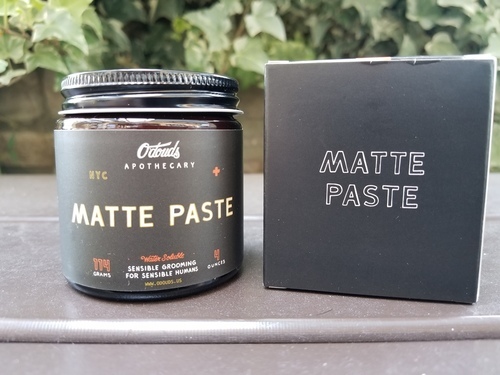 Matte Paste is one of the most versatile and easy to apply matte hair products available. Apply to blow dried hair to achieve a completely matte finish with superb hold power and volume for natural looking styles. Apply to damp hair to achieve tight and slick back styles with little to no shine. Piece, mold, and separate your hair with our MATTE PASTE to achieve truly creative and clean styles. Bona Fide "SUPER" Superior hold is a water-based pomade with a fresh citrus scent and a "SUPER" strong hold. 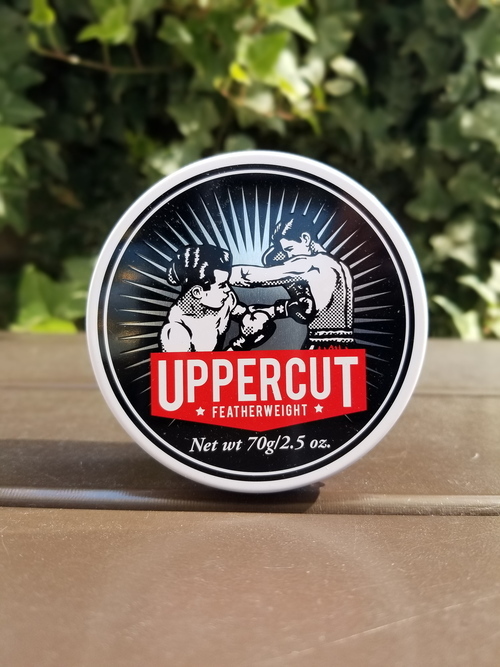 Our Super Superior Hold was designed for those folks with hard to manage coiffures. 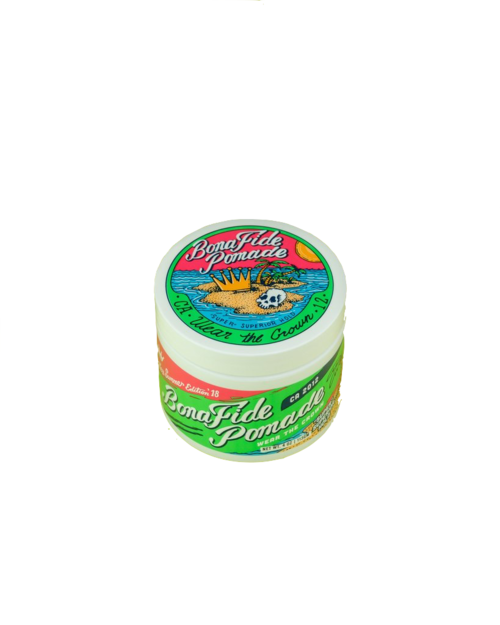 Tame your mane with Bona Fide's strongest water-based pomade. 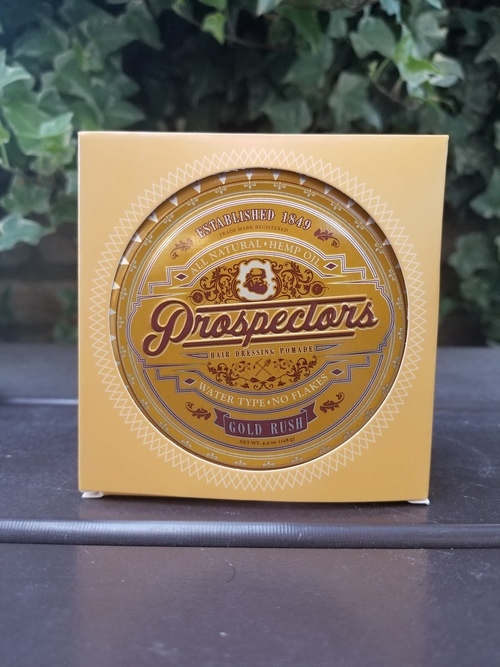 THE IRON ORE BY PROSPECTORS HAS HOLD. 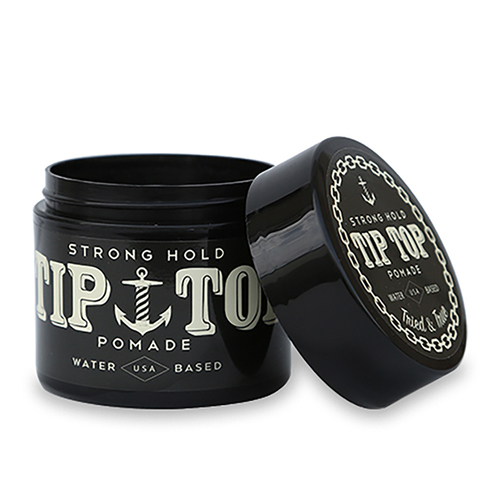 THIS HEMP OIL INFUSED POMADE HAS GREAT CONTROL LETTING YOU ACHIEVE ANY HAIRSTYLE WITH CONTROL. Intense hold yet allows you to reshape and rework it throughout the day. Rub a small amount of Cement thoroughly between palms until product softens. Distribute evenly through damp or dry hair and style as desired. The drier the hair, the higher the hold, the more matte the finish. 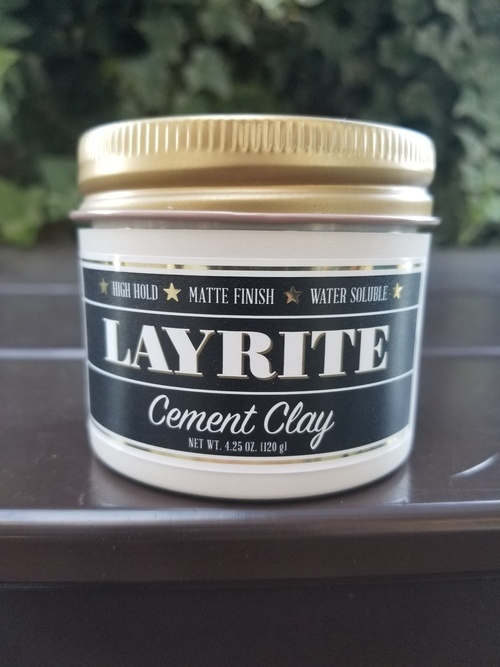 Use Layrite Superhold Pomade to sculpt extremely curly hair, course hair, and thick hair or to create high-elevation men’s hairstyles that require extreme hold. Superhold is nearly identical to our Original Pomade but contains water-based beeswax to increase hold. Layrite Superhold is a traditional pomade that has a mild vanilla fragrance and looks and feels like an extremely thick gel. It’s easy to spread in the palm of your hands, distributes easily through your hair, and is easy to style with your hands or a comb. The extreme hold and medium shine are ideal for high-elevation styles including pomps, fauxhawks, spikes, and slick-backs or messy wet looks for thick or curly hair. The hold and shine vary based on how damp your hair is when you apply it – completely dry your hair for a higher hold and lower shine or towel dry your hair for a lower hold with a higher shine. It dries to keep your hair in place all day, never flakes, and feels clean and natural to touch. You can restyle your hair throughout the day by running your hands or comb through water and then through your hair. 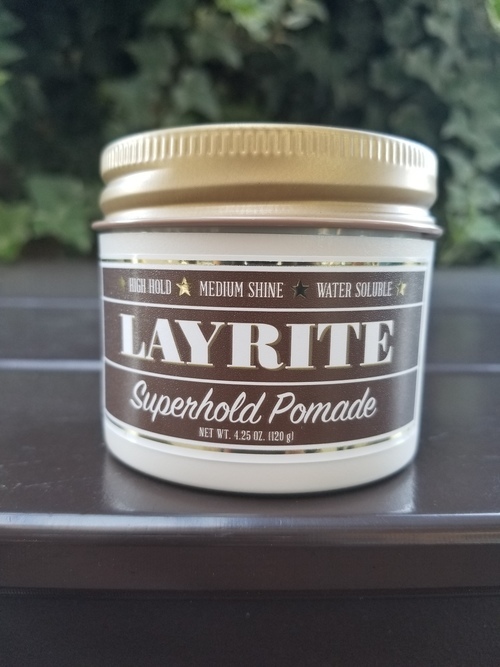 Finally, and most importantly, Layrite Superhold Pomade is water-soluble and washes off your hands and out of your hair with just water. For the man who needs some old-school performance forward pomade that doesn’t try to trick you with any fancy words or magical marketing. 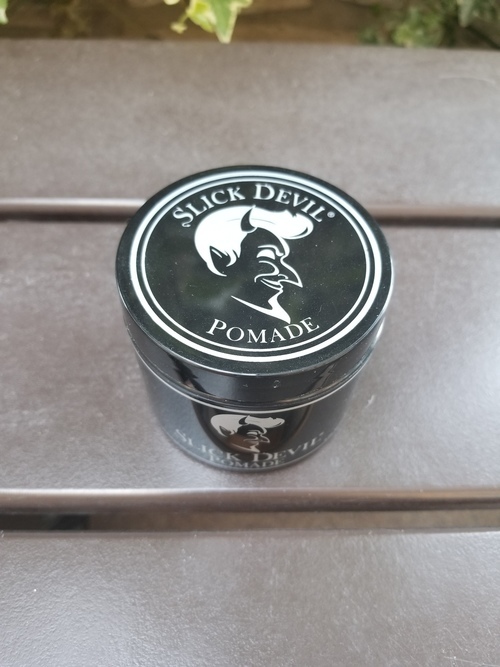 This is not a magical pomade, it will not change your life and it will not regrow your hair. What it will do is give you hold and the performance you need at a price that won’t destroy your wallet. 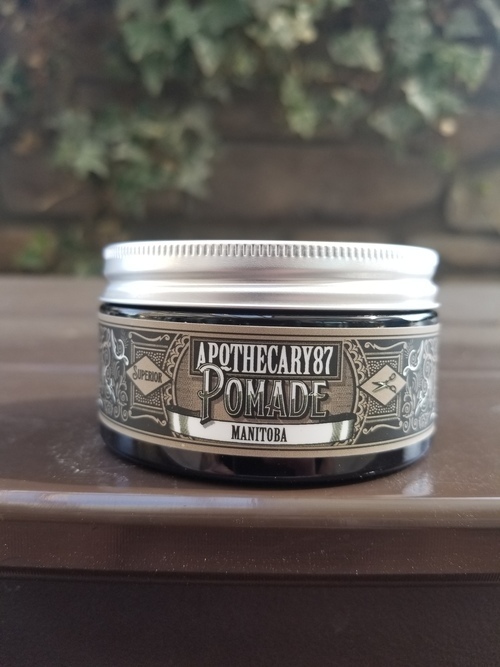 This pomade will give you a great hold for any hairstyle that will not dry your hair or create any flakes. At the end of the day it will wash out with super ease. Gold Rush is a non greasy feeling pomade with hemp oil that will promote a healthy scalp. 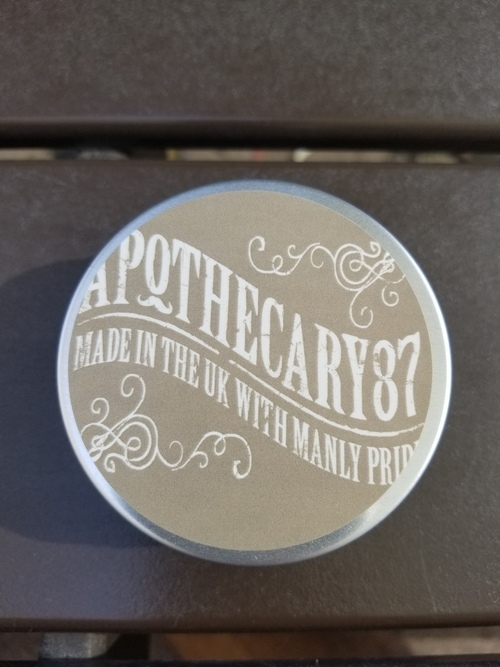 Water soluble, doesn't flake, easy to rinse out, easy to re-comb, semi matte finish, firm/strong hold hairstyling pomade with a clean scent of tobacco vanilla that is perfect for both men and women. How to use: Strength can easily be adjusted with the use of water. To achieve a lighter hold, apply thoroughly to damp hair or with a little water on hands, comb through and style as desired. For maximum strength, use on slightly damp hair or dry hair. During application be sure to distribute product evenly. Ingredients: Aqua, Ceteareth-25,PVP, PEG-7 Glyceryl Cocoate, PEG-40 Castor oil, Glycerin, Beeswax, Fragrance, PEG/PPG-18/18, Dimethicone, Ethylhexylglycerin, Phenoxyethenol. 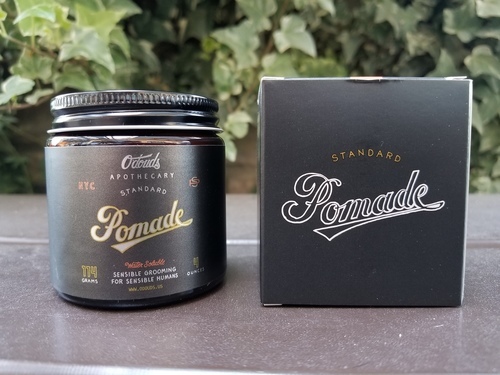 Steadfast Pomade is a water based pomade that has been formulated to allow you to mold your hair to your desired style, with the ability to re-style if needed throughout the day, while still maintaining it's hold. Don't let the light feel of Steadfast Pomade fool you. It will give you a nice firm hold once it sets, true to the feel of the classic petroleum based pomades. 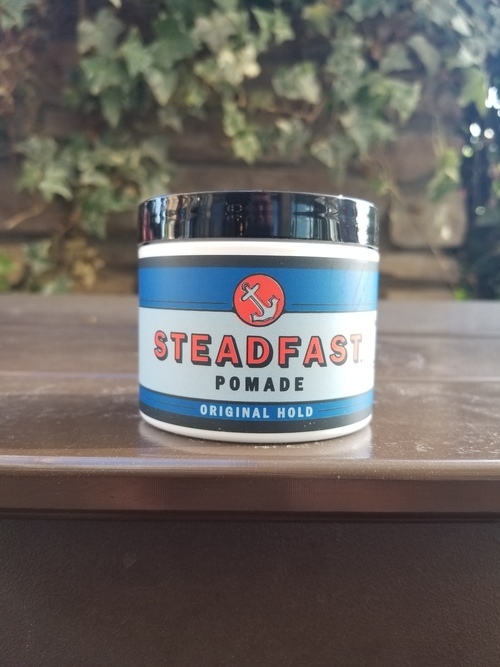 Steadfast Pomade is a medium hold, has a nice shine, subtle rugged scent, nice clear blue color and it is completely washable. No need for any special type of shampoos. *Can be applied to dampened hair. Suavecito's uniquely scented water-soluble hair pomade has a creamy consistency, combs in with ease and provides a strong grip for maximum styling flexibility. 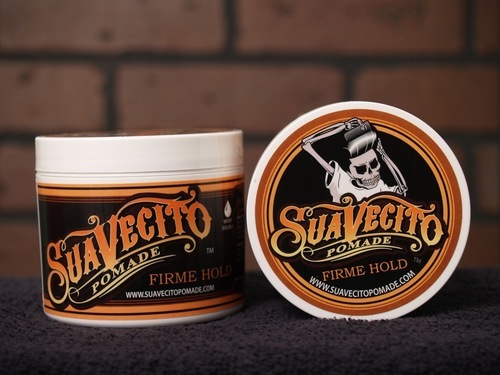 Suavecito Firme Hold Pomade dries with a maximum hardness, moderate shine and washes out with water. Our uniquely scented water-soluble hair pomade has a creamy consistency, combs in with ease and provides a strong grip for maximum styling flexibility. Suavecito Original Hold Pomade dries with a medium hardness, higher shine and washes out with water. Don’t let its name fool you – this product packs a punch. With plenty of tack for a natural hold, our lightest wax is perfect for messy, textured styles with a dry finish. 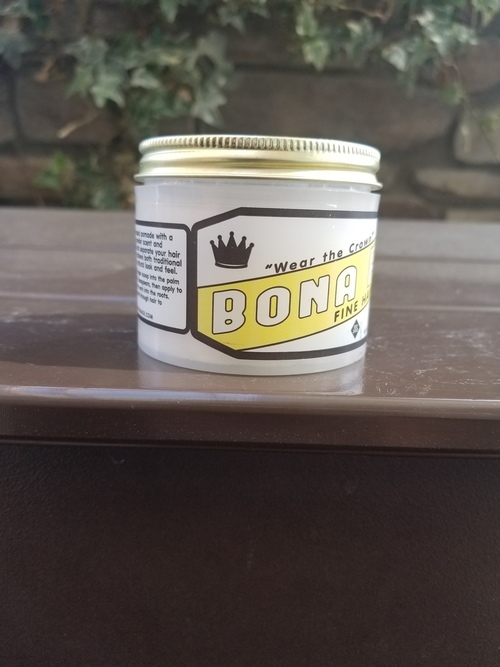 BONA FIDE POMADE, SUPERIOR HOLD is a water-based pomade with a strong hold, high shine, and fresh citrus scent. The SUPERIOR HOLD was formulated to grip your hair like a traditional petrolatum based pomade but will wash out with ease. Say good-bye to the annoying greasy residue of yesteryear! This pomade is easy to apply, will not flake and will shine and hold all day. Best of all, with just a bit of water you'll be able to re-activate the formula and restyle your hair if need be. 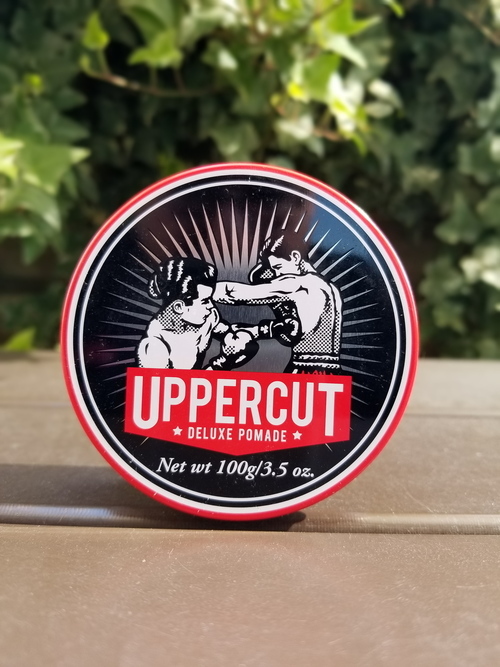 For whatever style and occasion, the SUPERIOR HOLD has become the go-to pomade of some of the most talented barbers and stylist in the hair industry. With strong hold and just the right amount of shine that doesn’t dry out, this Pomade has it all. The best bit – it washes out with no fuss. Deluxe Pomade has been designed for the discerning kinda guy who has a particular style in mind. Perfect for timeless, classic looks – such as high pompadours, side parts or slick-back sides. Be the first to hear of new arrivals, special offers and much more. * Don't worry, we will never (ever) share your contact info!